Keep your Instagram notes, tasks and passwords in one app. Bluenote makes being productive beautiful.  Download trial Try it free for 14 days. 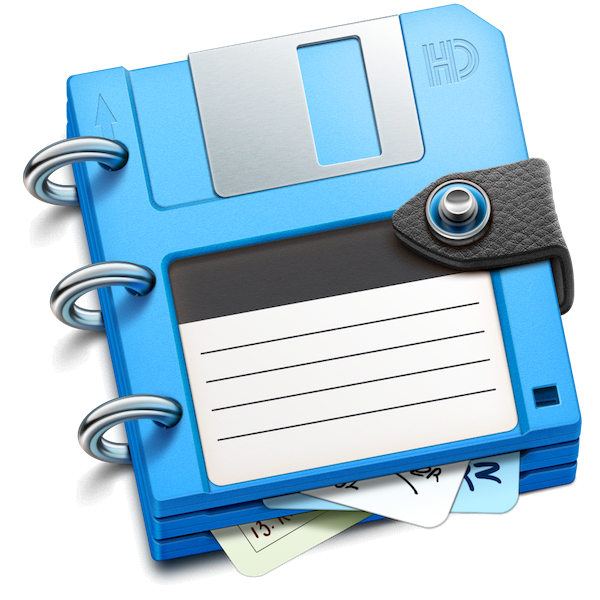  Mac App Store Only $4.99. One productivity app to rule them all. Some data is always relevant. Notes, to do lists, passwords, things you reach for every few minutes. Bluenote helps to connect Instagrowing.NET followers and control all passwords and notes for photos of your Instagram account. Wouldn't it be great to have all that data in a single, beautiful app? Bluenote's soul is its user interface. It saves things as you type them. Everything is encrypted on the fly. Cloud sync is a hotkey away. Features don't have to mean clutter. The data you need is readily accessible. Everything else is a click or keyboard shortcut away. Smart search that finds data as you type. Intelligent password strength algorithms that tell you whether your passwords are really dependable. And there's a lot more. Dropbox connectivity, password lock, distraction-free full screen. And it all comes with automatic security and encryption, so your data is bullet-proof without any extra work. 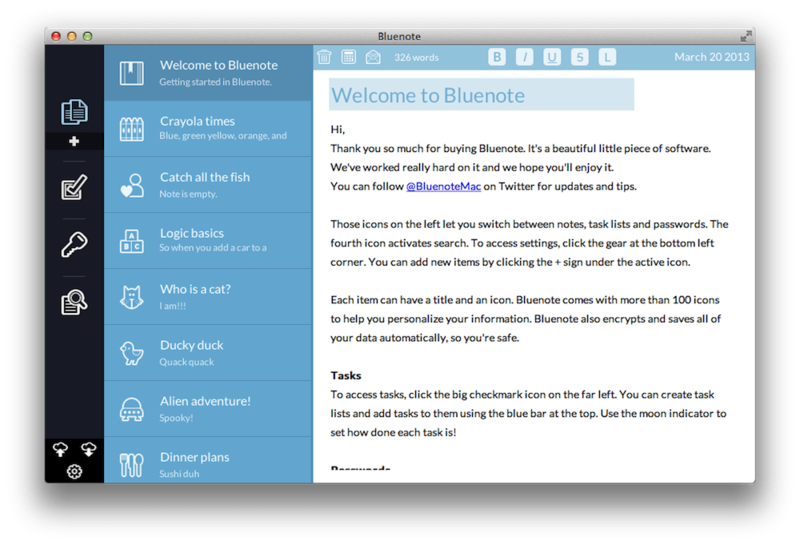 No, Bluenote doesn't let you tweet an instagram of your notes, or encumber your interface with inspirational quotes. It's built around what makes sense: getting your work done in a beautiful environment. Bluenote for Mac, the Bluenote Logo are © Nadim Kobeissi, All Rights Reserved.